The evolution of dub continues!! Driven by the rapid changing black music horizon that exists in the UK. After grime, 2 step, garage, drum & bass, jungle it’s clear that the youths have come full circle. All those styles have struggled for an identity on the international music platform. Often misrepresented by those searching for a fast lane to the green land of pop or R&B, lured by A&R hustlers of the majors. 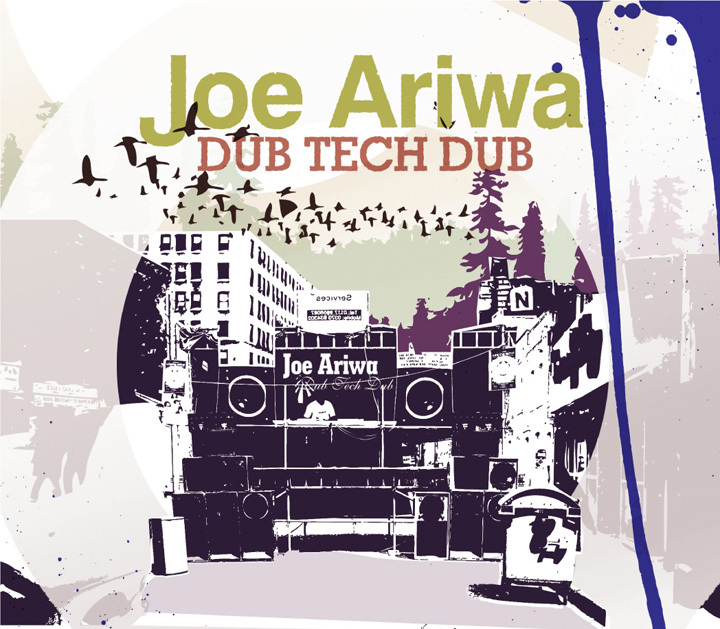 Dub tech Dub, has drawn from all the above styles, taken it back to the place where the inspiration came from : Dub!! Already gaining rapid popularity in far flung places such as Australia, France, Japan, this style shows promising signs of developing into a unique art form of the 21st century. Dub Step, as this South London style is christened, along side it’s sweeter sister Funky House has all the potential of creating an international presence. 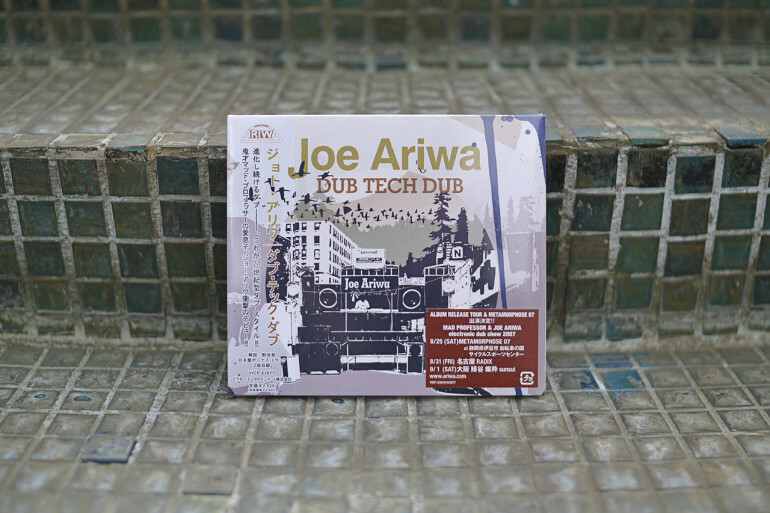 This is Dub 21st century style!! Out end of March 2007! !